The Bluetooth Wireless Serial Port adapter is the ideal serial cable replacement. Use it to connect serial printers, serial scanners, or any other device to a computer or remote up to 300+ feet (100 meters) away. Click Here to see the types of uses for this product.This Wireless Serial Port does not require a computer to function. After it is configured simply plug in and it is ready to work. The Bluetooth Wireless Serial Port adapter is the ideal serial cable replacement. Use it to connect serial printers, serial scanners, or any other device to a computer or remote up to 300+ feet (100 meters) away. 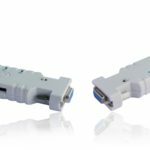 Click Here to see the types of uses for this product.This Wireless Serial Port does not require a computer to function. After it is configured simply plug in and it is ready to work.The Bluetooth Serial Port Adapter can be used with PDAs, computers, laptops, and smartphones that support the Bluetooth Serial Port Profile and Bluetooth Generic Access Profile. 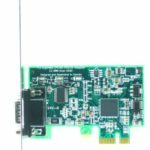 As such, this wireless serial port adapter is ideal for use in applications where a PDA or laptop would communicate with another device (SBC, RTU, sensor, robot, radio, PBX) wirelessly. 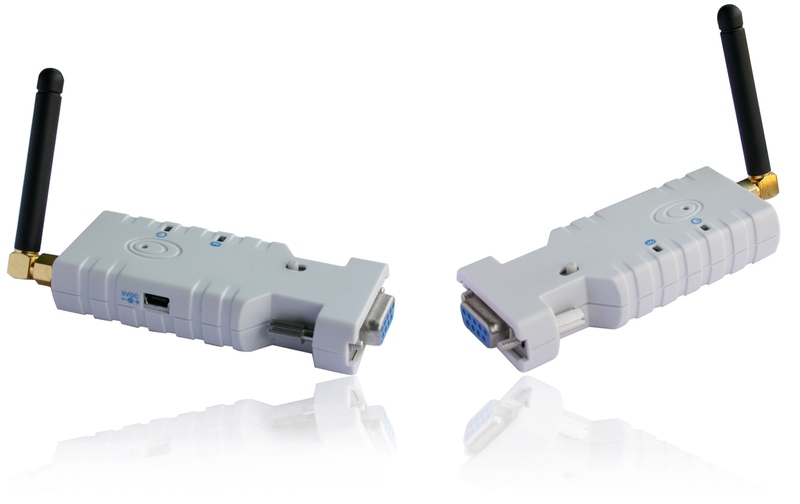 The Bluetooth Serial Port Adapter can be used in multipoint configurations as well. Any number of these adapters can be used to connect a computer to many other devices. Click here to see configurations. Supports Bluetooth Serial Port Profile and Bluetooth Generic Access Profile. Compatible with most Bluetooth PDAs, laptops, computers, smartphones. No need of external host and software. Supports up 100 meters (329 feet).